The lord of the ribs himself held his first ever theatre show at the Arenberg in Antwerp, Belgium to a packed audience. 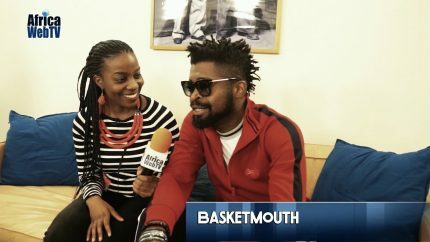 Afterwards he sat down with Africa Web TV for a short interview! Previous Previous post: African Heroes – Coming soon! Next Next post: A chat with Silayio – An Africa Web TV exclusive!